When your home needs improvements, it can be hard to fit other things into the normal monthly budget. When you live in Oceanside, CA, life is beautiful, but it can also be expensive. If your home needs replacement windows, don’t panic. 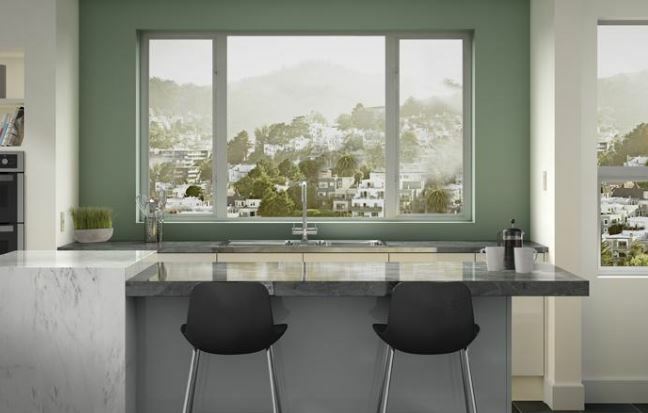 Take a deep breath and understand that getting windows can complicate the budget, but that’s okay. Here are some tips to help you figure it all out. 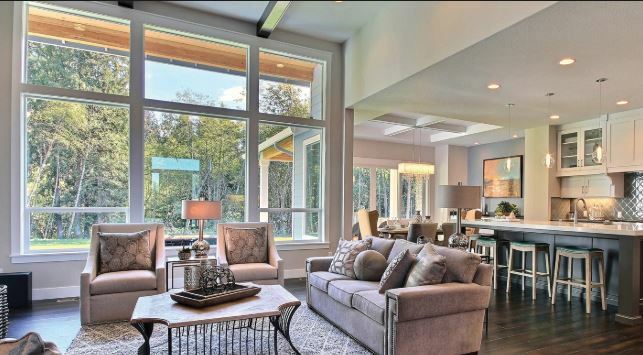 Before you budget, you will want to think about what the project will entail. 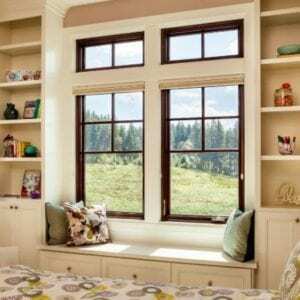 Do you need replacement windows for cracked windows in a few locations? Or are your windows worn out and leaking so you need to replace them all? Understand what you are up against so you know what you need to save in the first place. Keep these things in mind as well. -You’ll save the most on setup and installation charges, and even per window prices, if you get all of the windows done at once. -DIY might seem to save money, but it is not something you want to try for replacement windows. You need professional installation to make your warranties valid and to get the quality job you want. -The government gives incentives for replacement windows if you get those with Energy Star labels. Check into rebates and other items to understand the exact final cost of the replacement windows in Oceanside, CA. 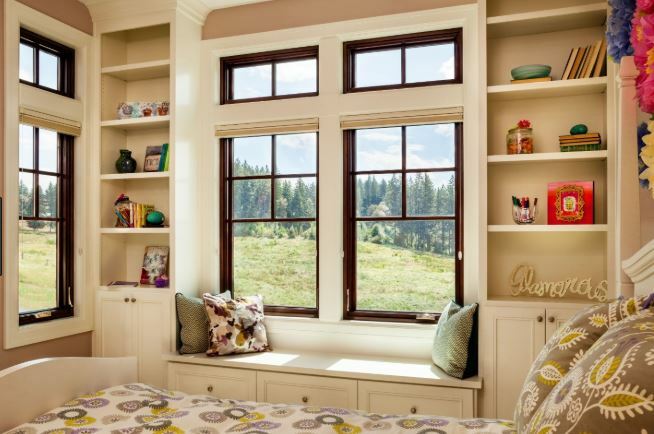 -Energy efficient windows save you money the longer you live in your home. If you are planning to stick around a while, that savings will offset the initial costs. If you have decided you want to save for replacement windows, you will want to set up a budget that allows you to save a certain amount every month for that purpose. Find an app to help you figure out the specifics and use your income in the smartest ways possible. Adjust your expenses and keep track of things so you can see where you can make those adjustments the easiest. Start setting money aside for replacement windows or finance the project and then pay it back bit by bit. Deciding on replacement windows in Oceanside, CA can be scary when you are budgeting for the big event. But when you have a reputable company like Andy’s Glass & Window Company by your side, there doesn’t have to be any fear involved. We’ll be with you every step of the way to ensure that you are able to make smart, informed decisions. Give us a call for a free consultation at 951-677-7421 and we’d be happy to answer your questions. We’ll help you compare the perks of various windows including quality, warranty, and even price. 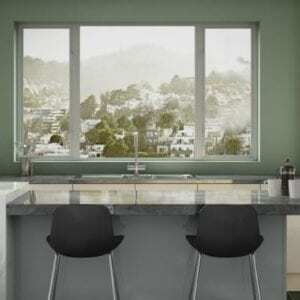 As a reputable window supplier, we want only the best for you. Stop by and see the many window options we offer! Our showroom is located at 25751 Jefferson Ave Murrieta, CA 92562 and we’re open Monday through Friday from 8am to 5pm as well as Saturday from 8am to 1pm.